APNIC participated at the inaugural meeting of the the Indian Network Operators’ Group (INNOG) held from 27 to 30 August 2018 in New Delhi, India. Around 200 attendees participated in the three days of workshops and single day conference, which included presentations on topics including routing and peering, DNS, video delivery, and 5G. View the full program. Figure 1 — Participants at the INNOG IPv6 routing workshops. Sunny Chendi moderated Technical Session 1 at the conference. Vivek Nigam presented ‘Maintaining your APNIC Routing Registry (RR) data’. 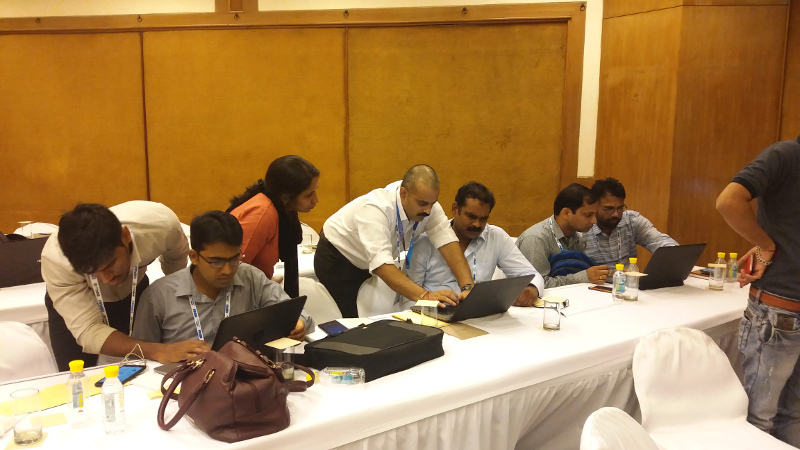 APNIC Community Trainer Anurag Bhatia supported the IPv6 routing workshop. hope to see many of you in Srilanka for the LKNOG2 on Coming November 1st and 2nd.